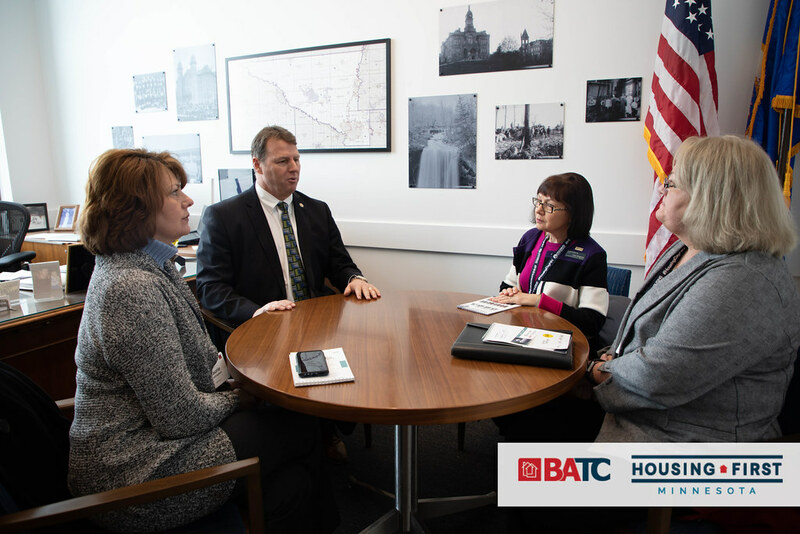 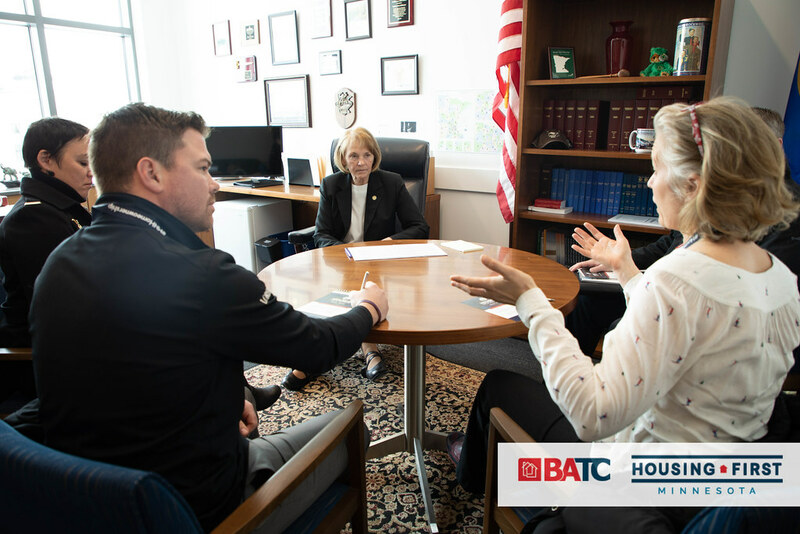 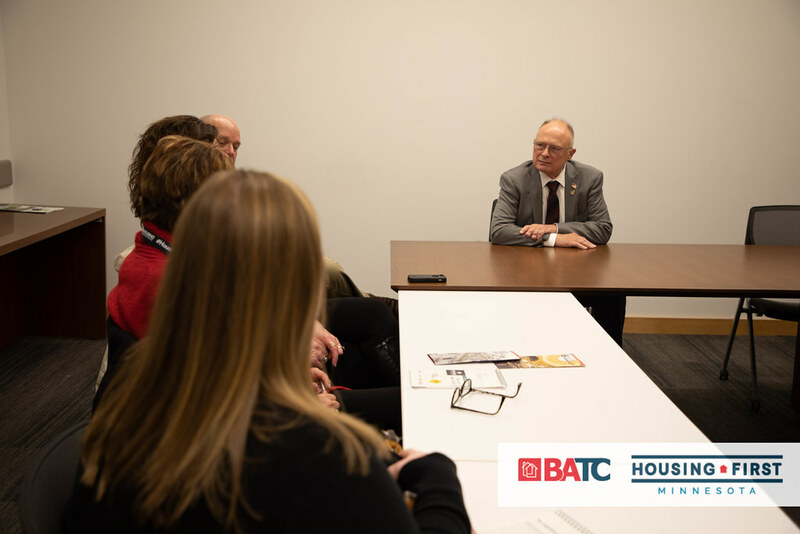 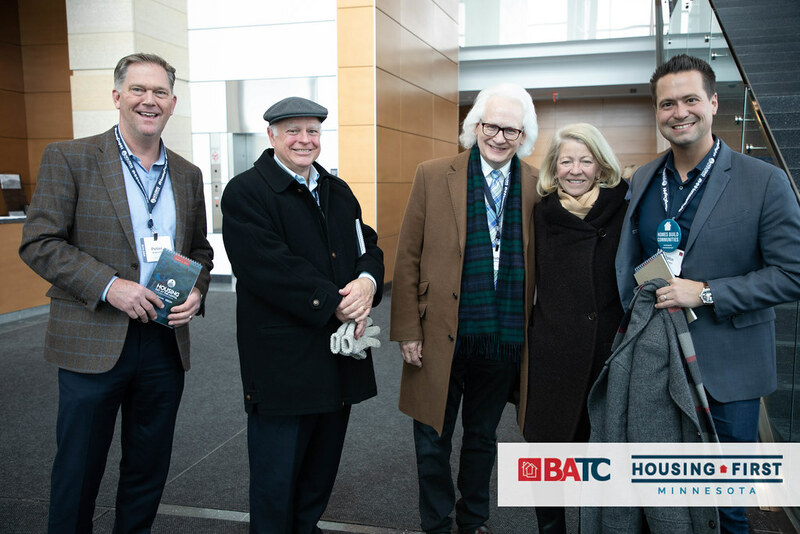 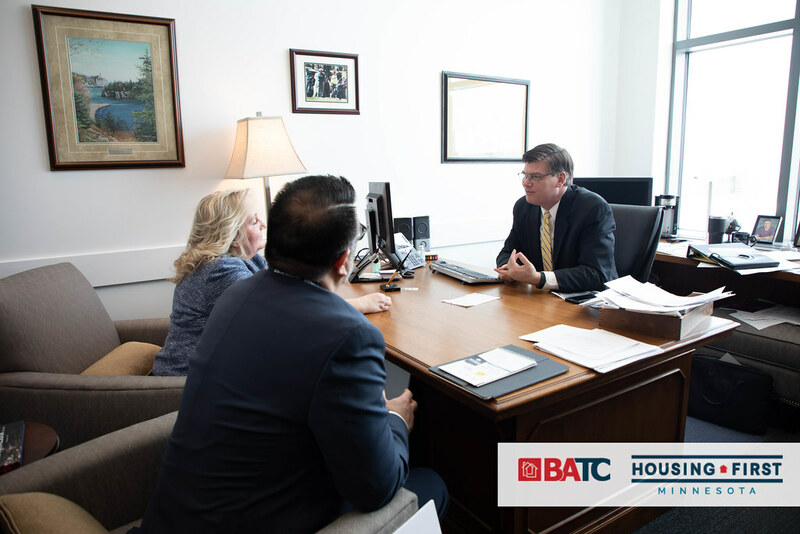 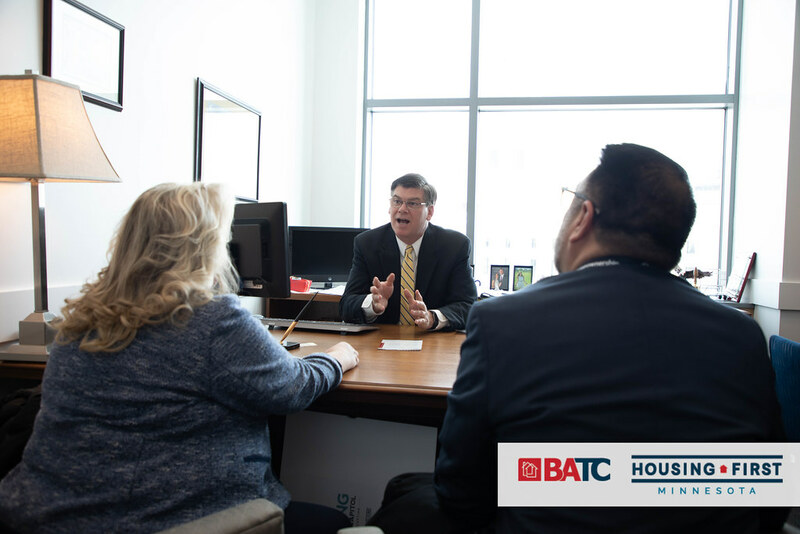 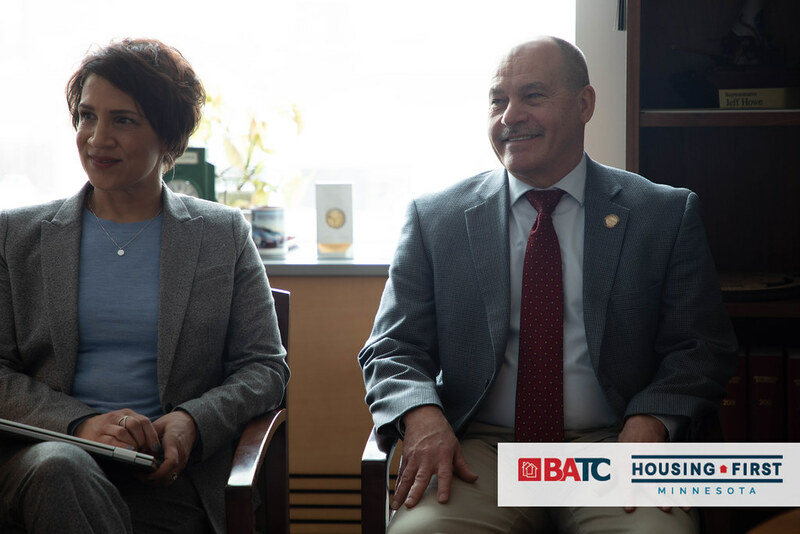 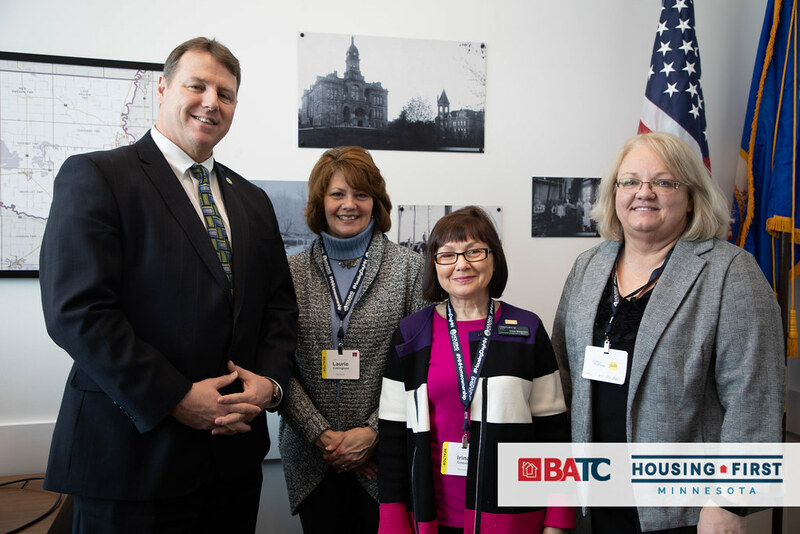 The 2nd Annual Housing Day at the Capitol was a day full of networking, advocating and an all-around good time for the hundreds of builders, remodelers, associates and REALTORS ® that attended. 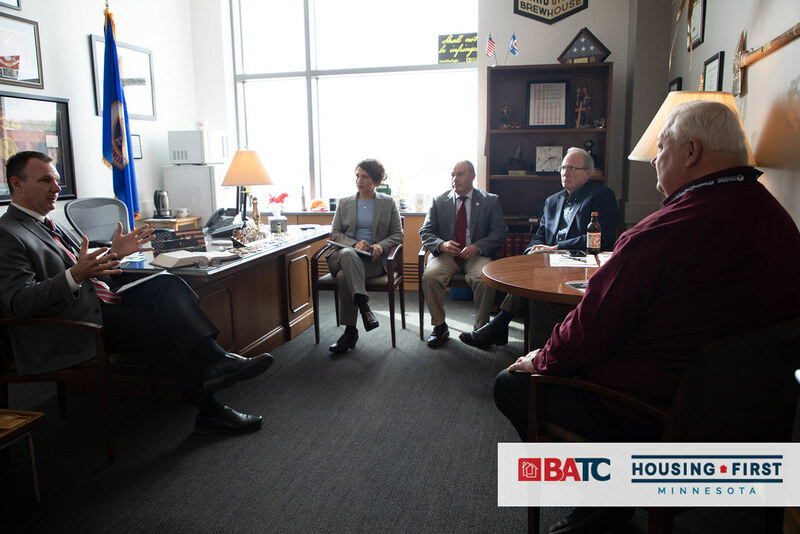 They came from every corner of the state to meet with their local legislators. 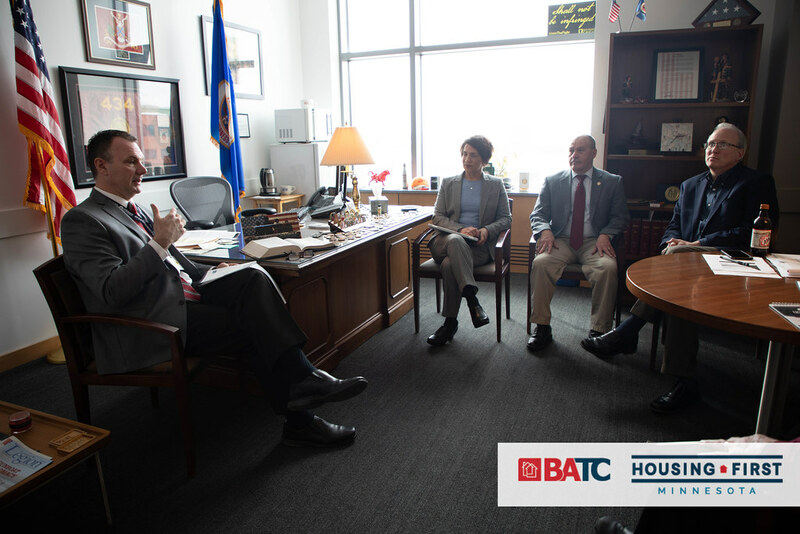 In total, the contingency met with over 160 of the 201 legislators, over 80% of the legislature! 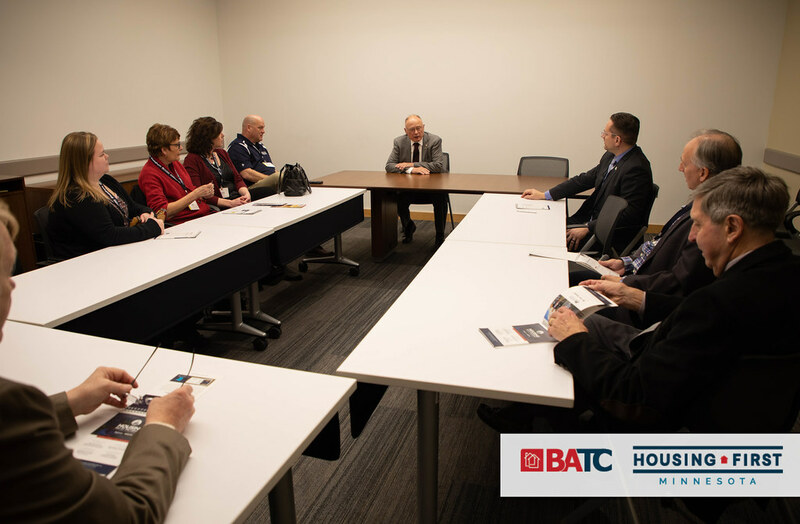 Issues discussed included the skilled labor shortage, regulatory burden and the affordable inventory shortage.